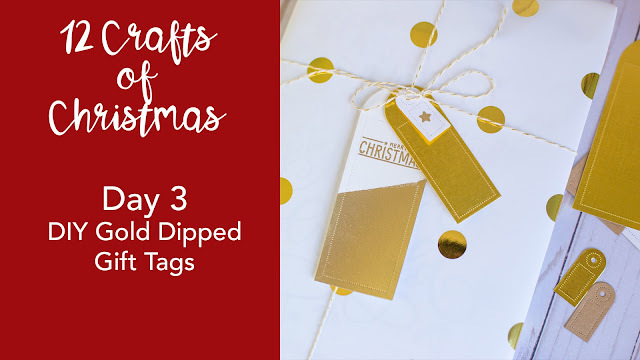 For the third day of 12 crafts of Christmas (which was actually two days ago, but it has been A WEEK) I have a quick and easy way to create your very own gold dipped tags. You know, the ones that at the store are SO expensive! 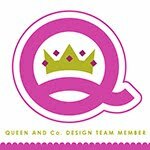 Sometimes when I see a DIY project I get overwhelmed and it feels easier to just spend the money and buy whatever I am supposed to make. But I love this little DIY because it is so easy and looks so cool. 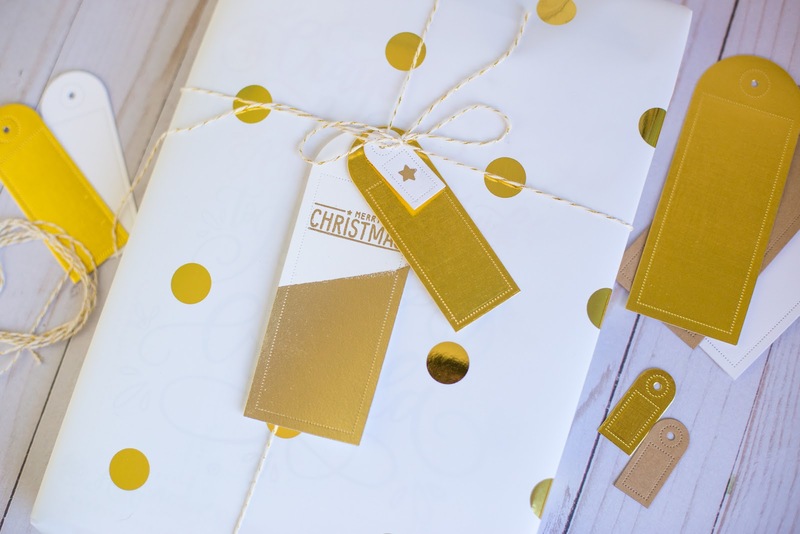 I hope you will check out the video and give this little project a try! 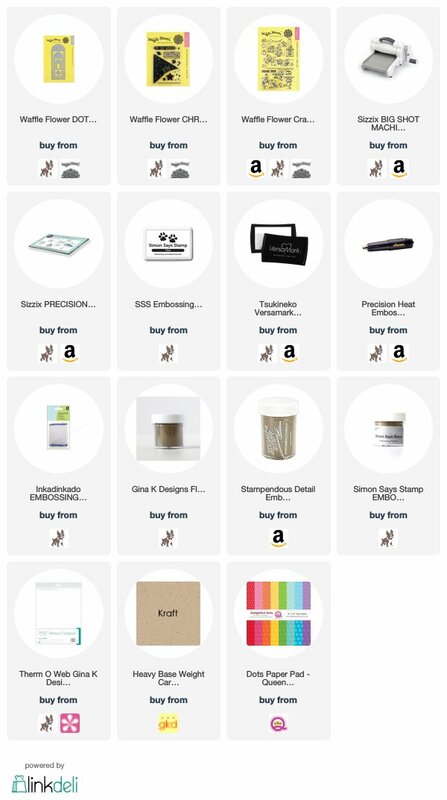 All the supplies I used are listed below. Thanks for stopping by!